From Cape Town to Mauritius, we’re giving travelers the scoop on which summer markets are a ‘must see’ on your travel itinerary. 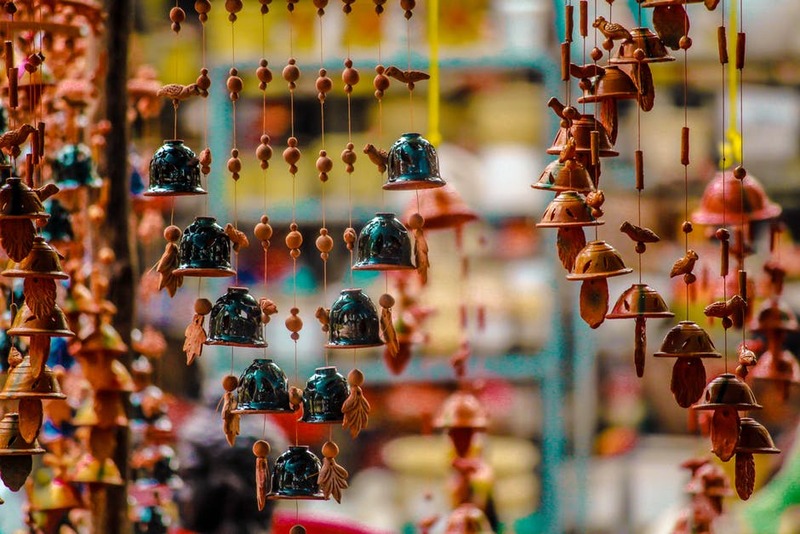 Summer’s here and that’s the perfect time for getting away from the strip-lighting and clogged car-parks of shopping-malls, and browse markets for street food, collectables and clothing. Luane Lavery, Brand Communications Manager for kulula.com suggests some markets worth visiting this festive season. Vacoas Market, in Mauritius is one of the island’s many markets, and one of the bigger ones. Visitors have noted that while a lot of fresh produce is recognisable from home, there are also locally grown goods to excite and enchant the senses, with exotic names like chou chou, zinzeli, pipangaye, corrosol, patol, calbase, zat, pamplemousse and jamalac. There are also freshly made samosas, rotis and croquettes, and once you’ve eaten your fill, you can shop for woven baskets and other handmade goods. It’s open daily. Dambwa Market in Livingstone, Zambia is less focused on tourists than some other markets in the area, so you can shop for live chickens and mopani worms if you choose to, as well as carvings and the vibrantly-coloured locally-made cloth. There are also walking-sticks with the carved fish-shaped head and snake-like body depicting the Nyami Nyami, the river god, of the Zambezi in the folklore of the local Tsonga people. And of course, the mighty Victoria Falls are close by, as well as sunset cruises on the Zambezi and cycle tours through Livingstone.